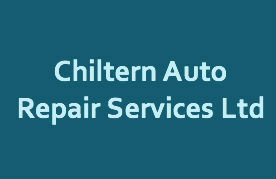 Need a garage in Reading to fix the Coolant Change on your Saab? Save money: Instantly compare Saab Coolant Change prices in Reading to find the best deal. Quick and easy: Simply enter the vehicle registration number of your Saab and your post code, compare prices, choose a garage in Reading and book your Coolant Change. Speak to an expert mechanic: If you need to speak to a mechanic about your Saab, call one of our experts today on 03304 004439. "Good old fashioned garage with excellent service. Worked on the wife's Skoda recently and resolved in one visit which main dealer took 3 goes at. Thanks." "Very happy with work and communication"
"Have used these guys a few times now can’t recomend enough. 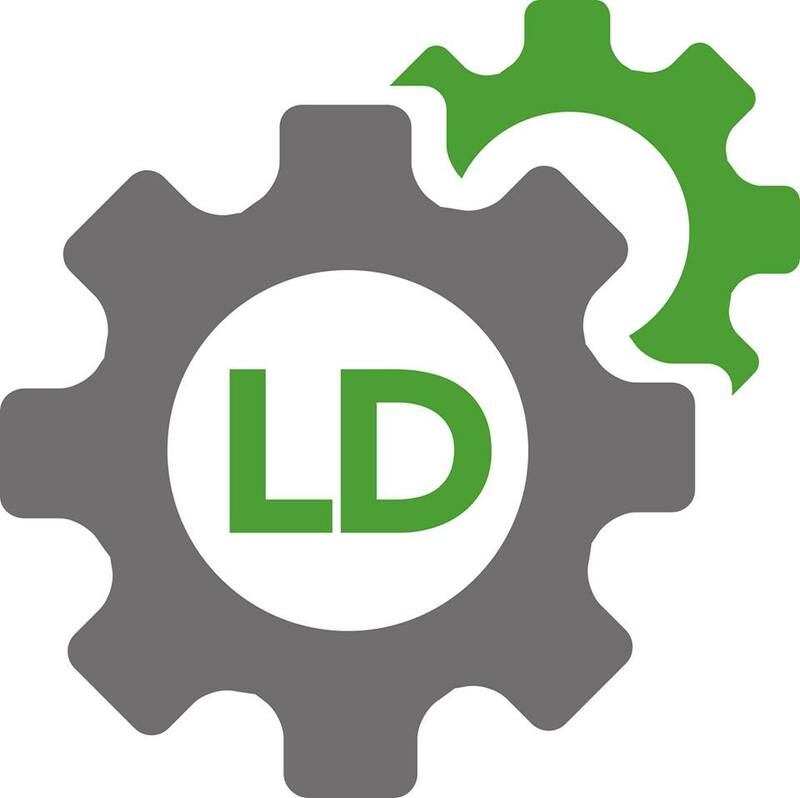 Helpful, quick, honest and great value they are my go to garage." "Checked car over and kept me advised of any work needed to pass MOT"
"I have used hamble garage for the past few years and every time they have done a very good job at a good price with fantastic customer service i highly recommend this place for all your car needs." "Very Happy with the service." "Honest and at no point did I feel like I was being fleeced or upsold"
"Happy with work on car. Unable to take my company Van's here for MOT." "Very handy that the garage is open on Saturday. Booked my car in 2 weeks in advance. No problems, picked up later in the day." "Sabco is the best place on the west coast to get a diagnostic check on your saab, much cheaper than the dealerships and better level of service. Would highly recommend." "First class service. Very helpful staff. Test completed and car ready within an hour. Highly recommended"
Saab is a currently inactive brand of automobile manufacturer, but that doesn’t mean there aren’t a lot of Saabs still on the road. Founded in Sweden in 1945, the company is still the exclusive automobile royal warrant holder as appointed by the King of Sweden. So if you’re driving one, you’re in good royal company! The first production model, the Saab 92, was launched in 1949. In 1968 the parent company merged with Scania-Vabis, and ten years later the Saab 900 was launched, eventually becoming Saab's best-selling model. In the mid-1980s the new Saab 9000 model also appeared. But after the company became a wholly owned GM subsidiary (and after struggling to avoid insolvency back in 2011), all vehicles under the Saab label were no longer manufactured after the summer of 2014. Located in the Thames Valley to the west of London, Reading in Berkshire is not too well-known as one of Britain’s must-visit towns. However, once you get there, you’ll discover a surprising amount of things to see and do. It is sometimes described as being on London’s commuter belt but the influx of daily traffic outweighs the outflow due to the large number of tech companies and international businesses which have made Reading their home.